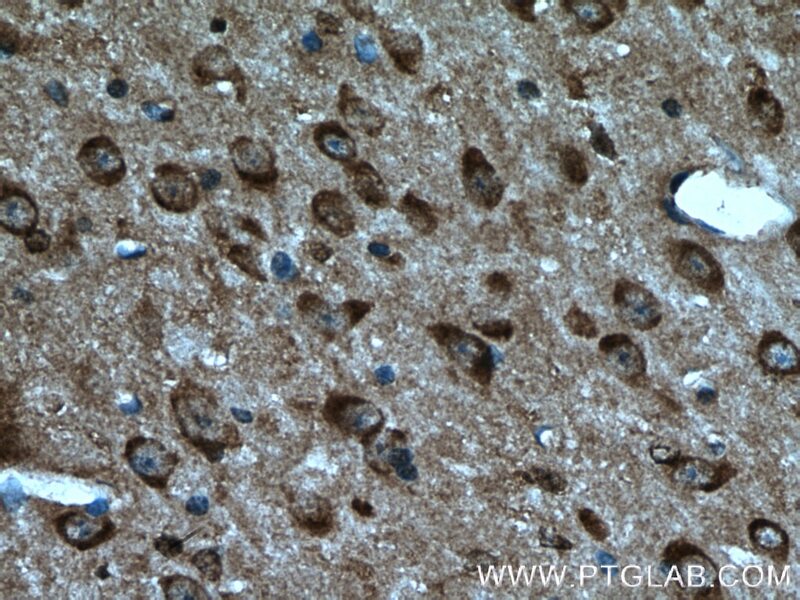 Immunohistochemical analysis of paraffin-embedded mouse brain tissue slide using 19677-1-AP( Caspase 3 antibody) at dilution of 1:200 (under 10x lens) heat mediated antigen retrieved with Tris-EDTA buffer(pH9). 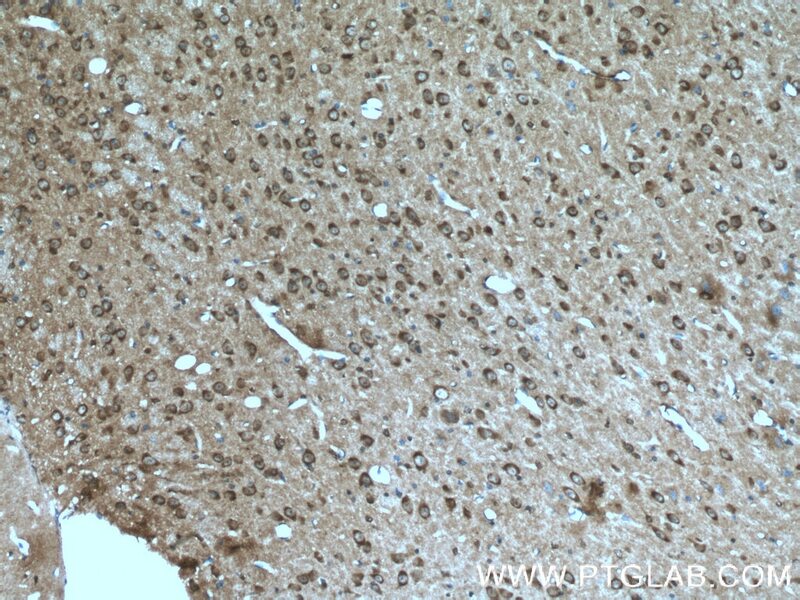 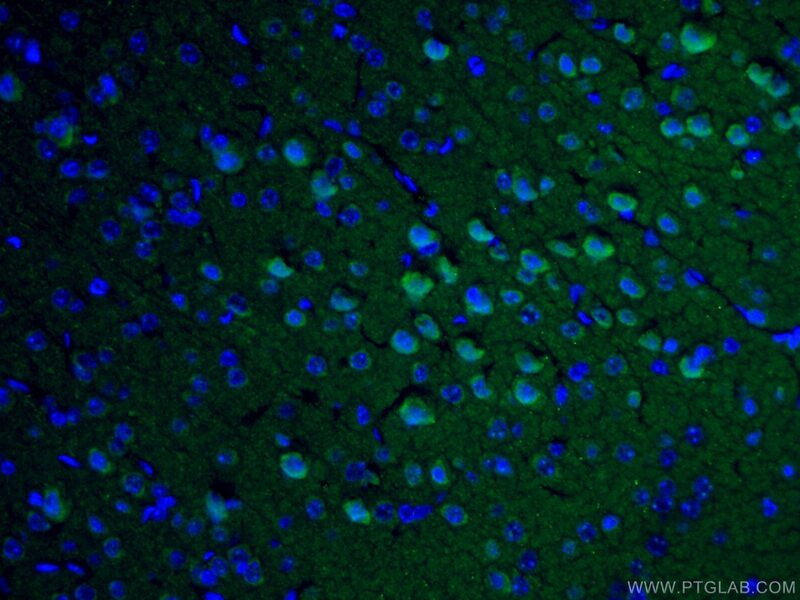 Immunohistochemical analysis of paraffin-embedded mouse brain tissue slide using 19677-1-AP( Caspase 3 antibody) at dilution of 1:200 (under 40x lens) heat mediated antigen retrieved with Tris-EDTA buffer(pH9). 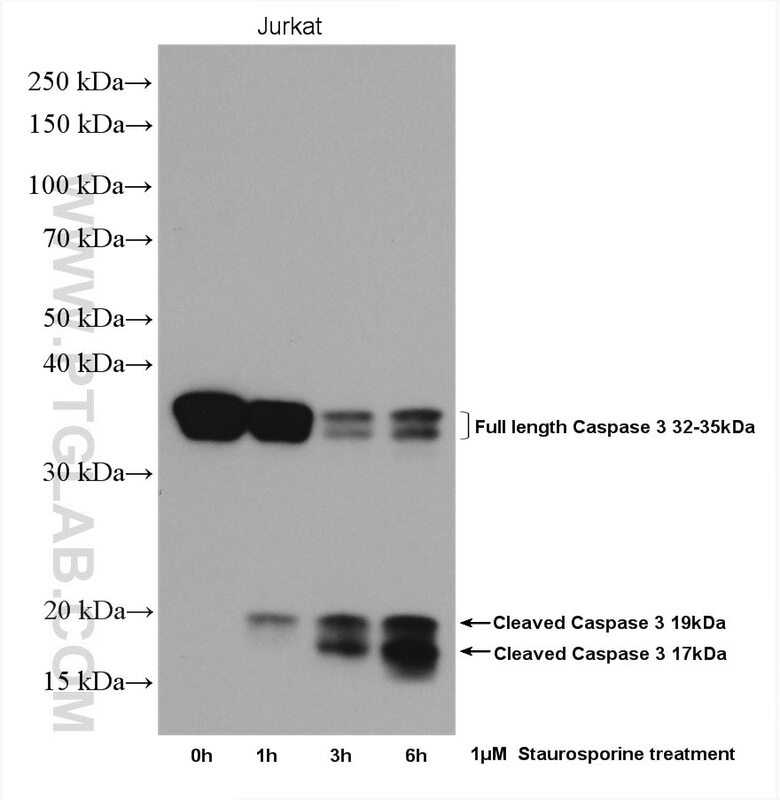 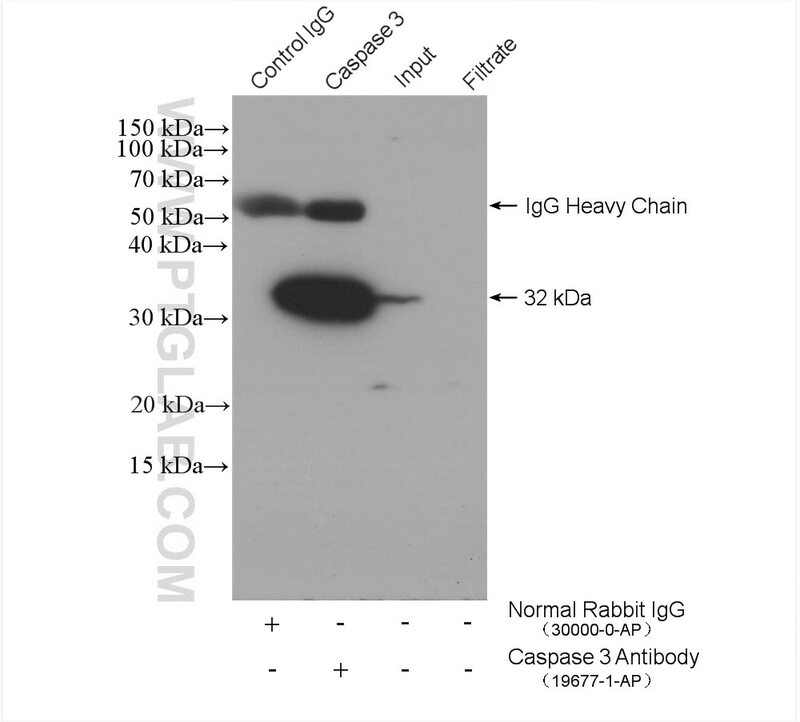 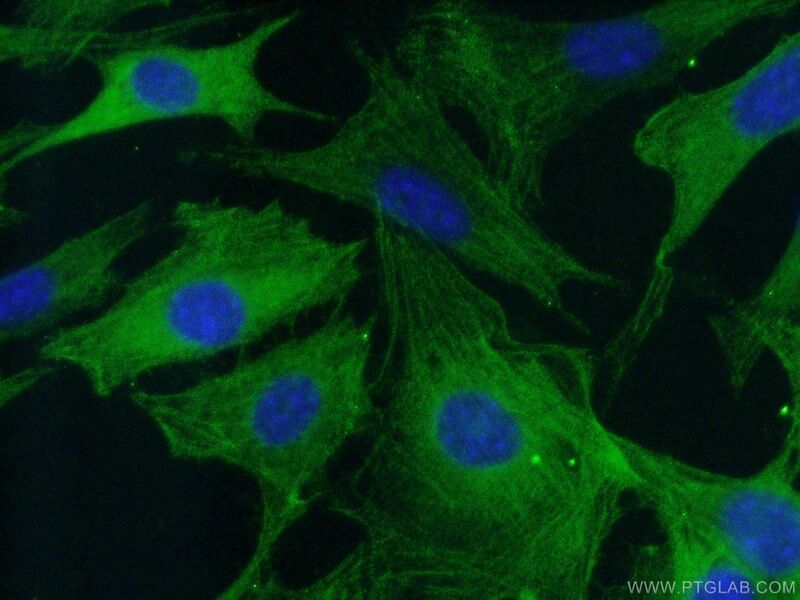 It is an excellent antibody, worked every time when I used and got satisfactory results. 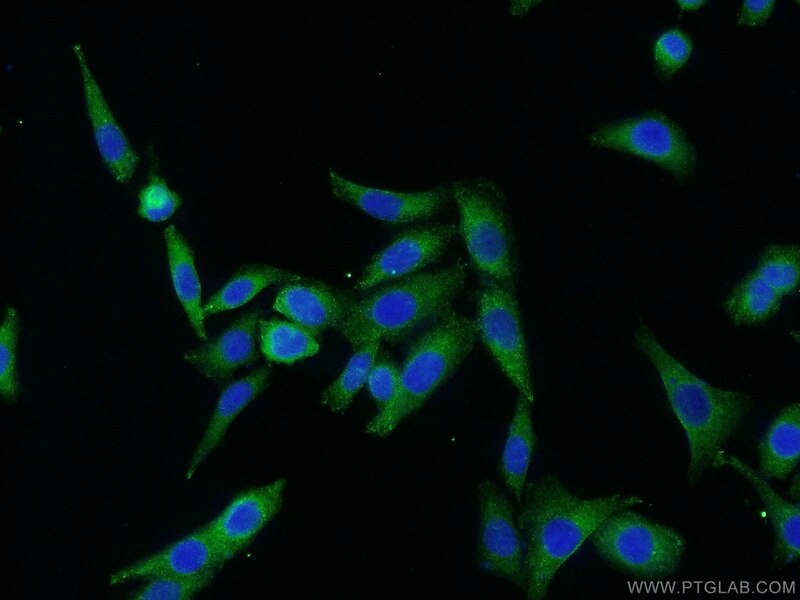 MicroRNA-326 Sensitizes Human Glioblastoma Cells to Curcumin via the SHH/GLI1 Signaling Pathway. 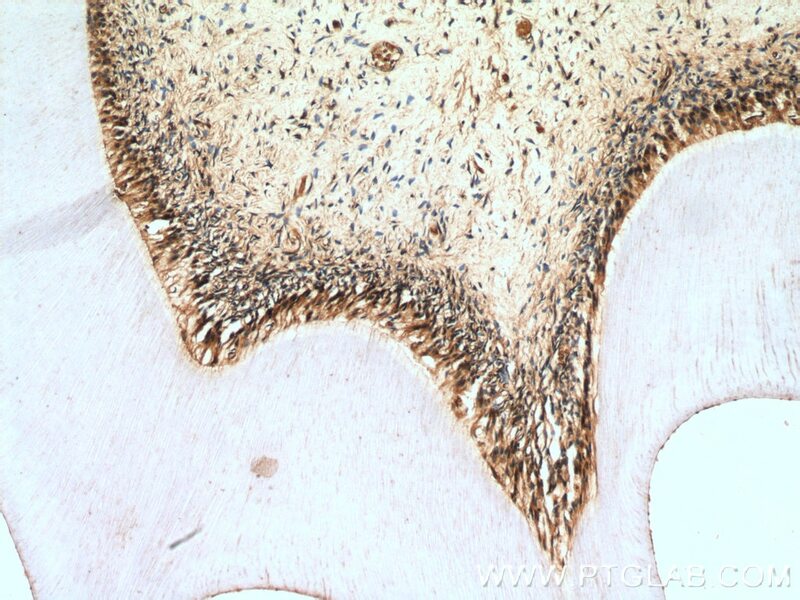 Neuroprotective effect of G(14)-humanin on global cerebral ischemia/reperfusion by activation of SOCS3 - STAT3 - MCL-1 signal transduction pathway in rats. 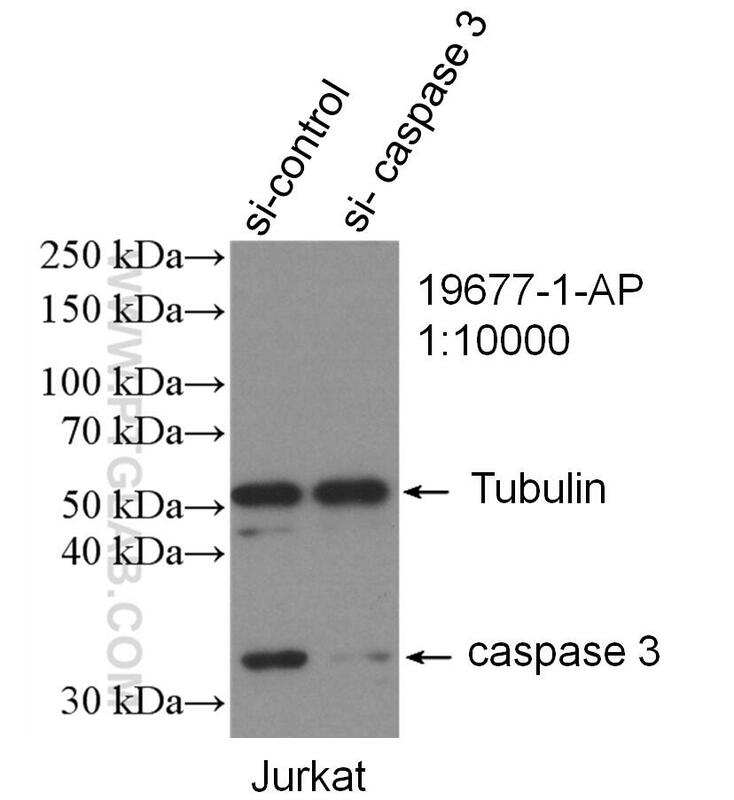 Salidroside pretreatment attenuates apoptosis and autophagy during hepatic ischemia-reperfusion injury by inhibiting the mitogen-activated protein kinase pathway in mice. 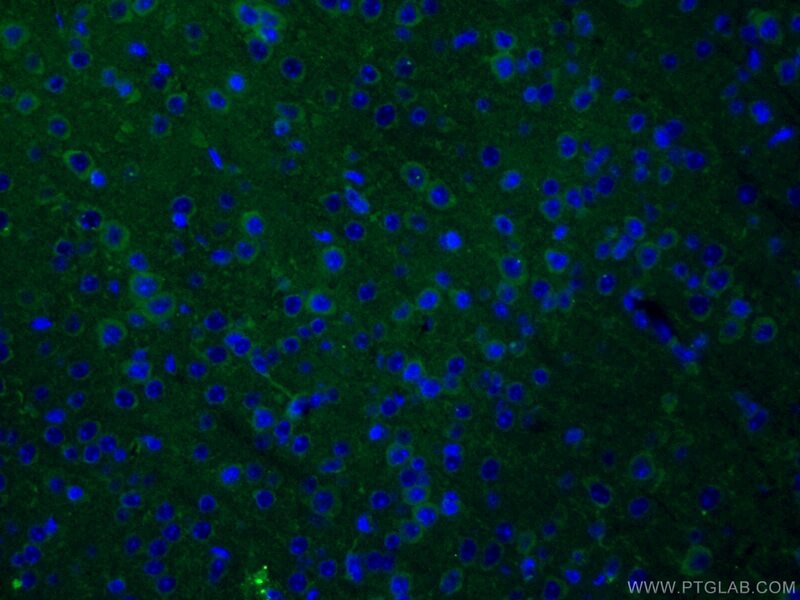 Hypertonic saline infusion suppresses apoptosis of hippocampal cells in a rat model of cardiopulmonary resuscitation. 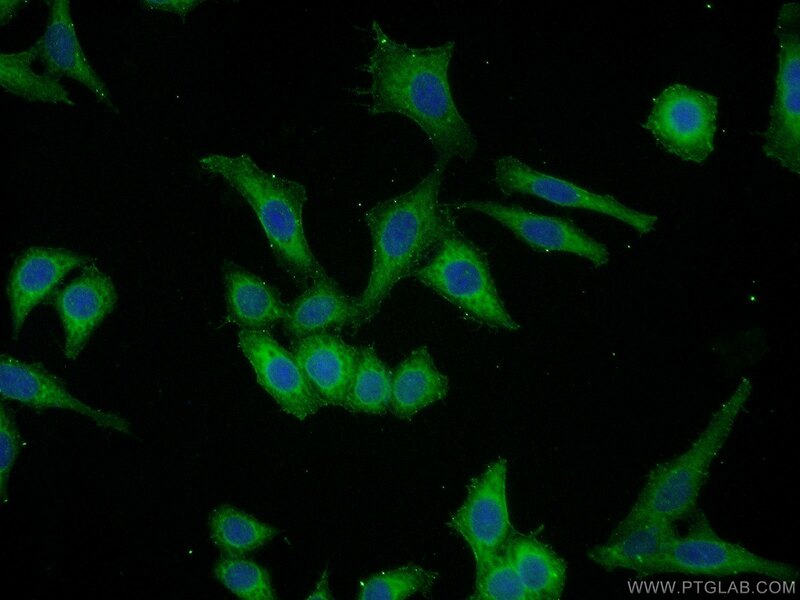 A potent indolylquinoline alleviates growth of human lung cancer cell tumorspheres. 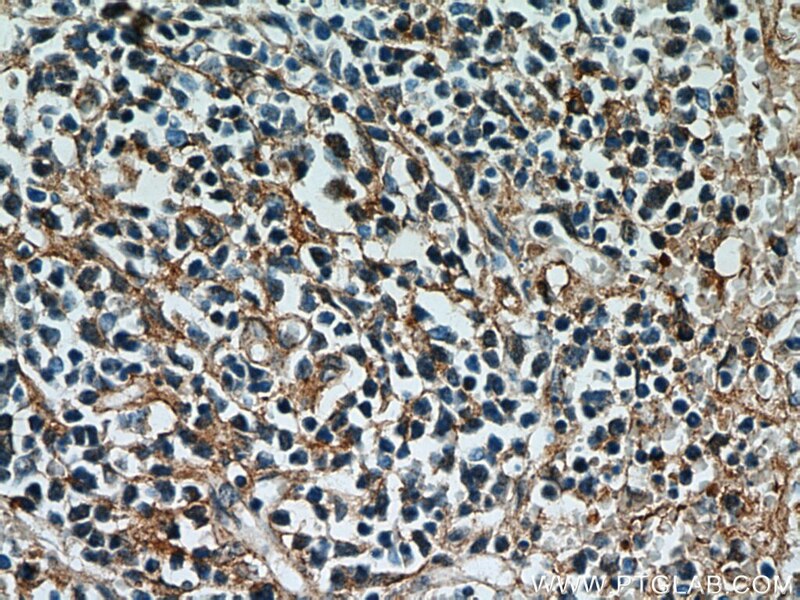 Immunohistochemical analysis of paraffin-embedded human kidney tissue slide using 19677-1-AP( Caspase 3 antibody) at dilution of 1:200 (under 10x lens). 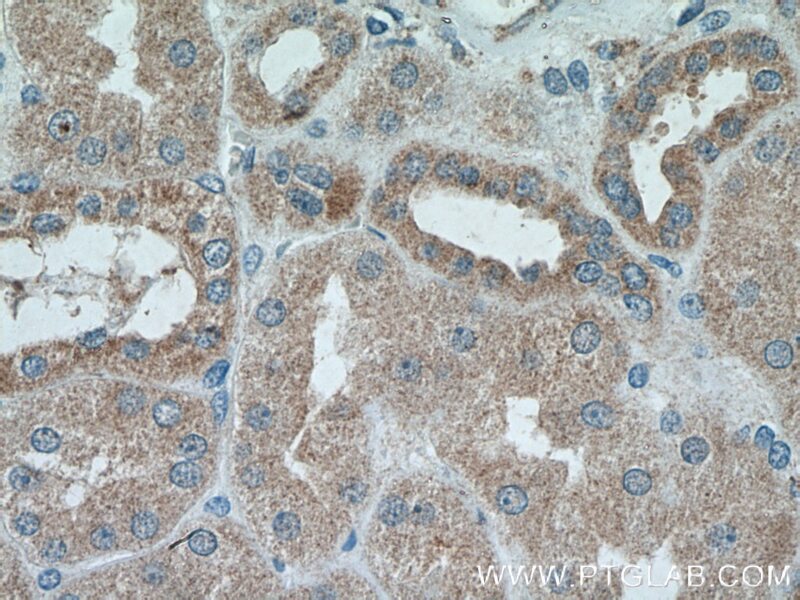 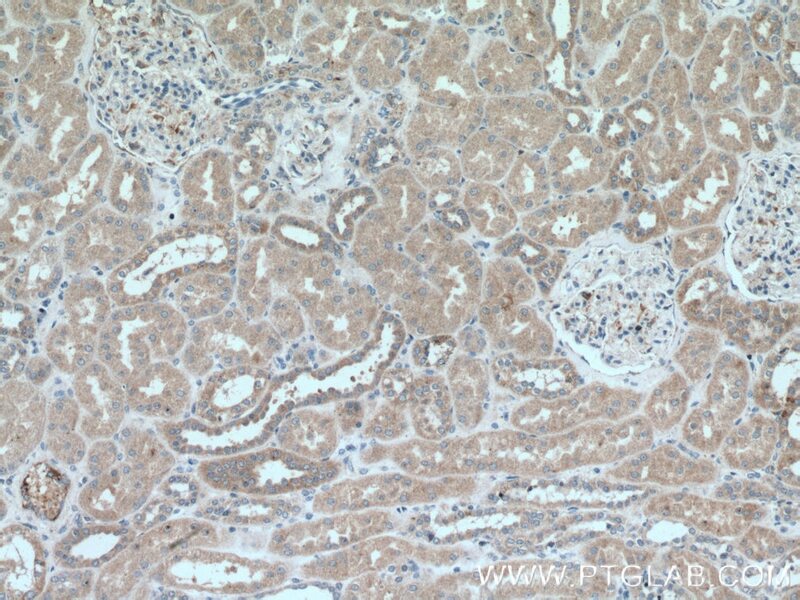 Immunohistochemical analysis of paraffin-embedded human kidney tissue slide using 19677-1-AP( Caspase 3 antibody) at dilution of 1:200 (under 40x lens). 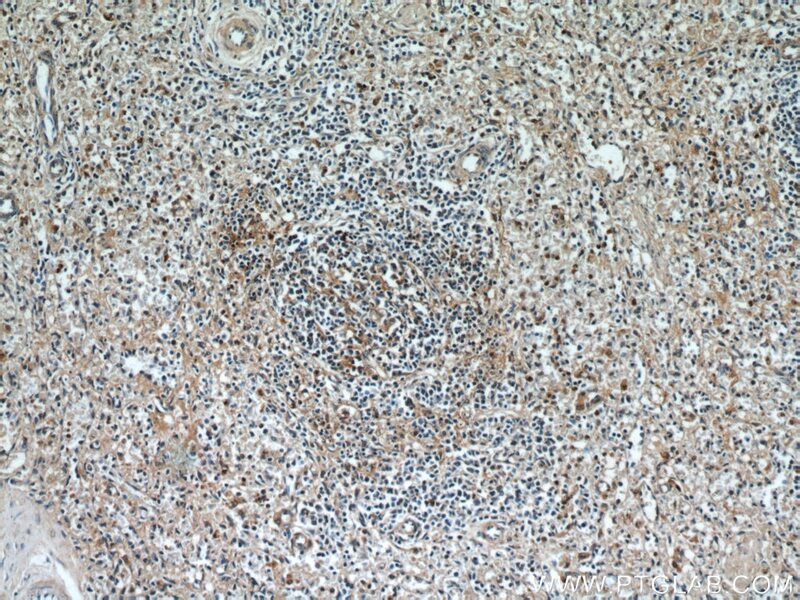 Immunohistochemical analysis of paraffin-embedded human teeth tissue slide using 19677-1-AP( Caspase 3 antibody) at dilution of 1:100 (under 10x lens). 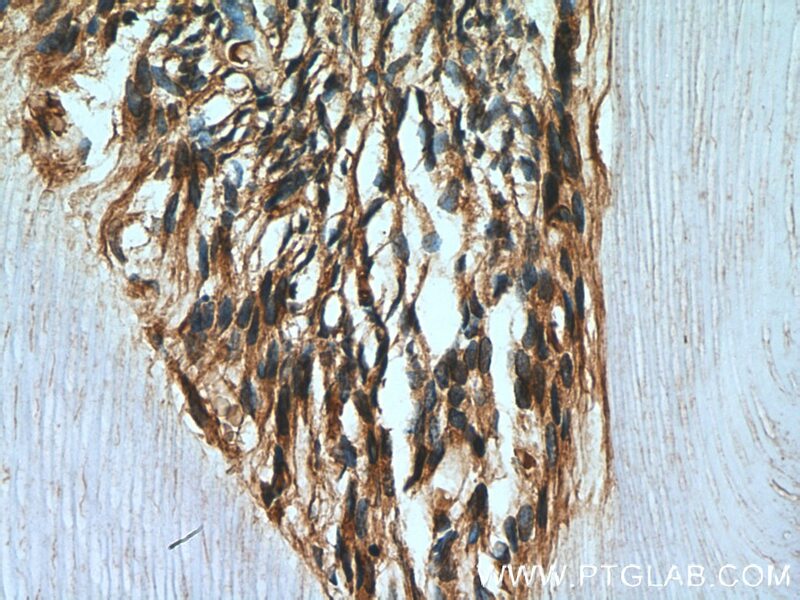 Immunohistochemical analysis of paraffin-embedded human teeth tissue slide using 19677-1-AP( Caspase 3 antibody) at dilution of 1:100 (under 40x lens).